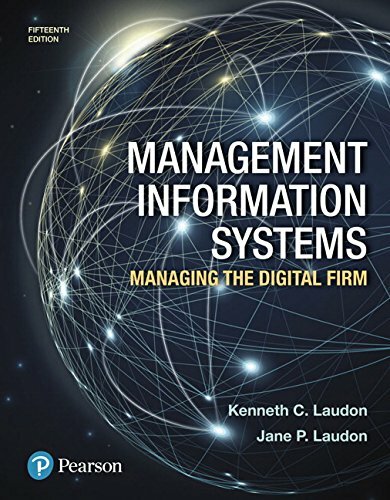 Management Information Systems by Kenneth C. Laudon and Jane P. Laudon is an informative and logically laid out textbook on the current trends of application of information system in business. This book describes the key concepts of information technology, how software work and how information adds value to big enterprises. Real-world examples included in this book helps to enhance the learning experience for students. This is a comprehensive book covering a vast amount of discussion on ethics of using information technology, security to Artificial Intelligence and internet technology. Provided in-depth knowledge of E-commerce and Digital Market will also help the reader to understand management decisions in information-oriented business sectors. 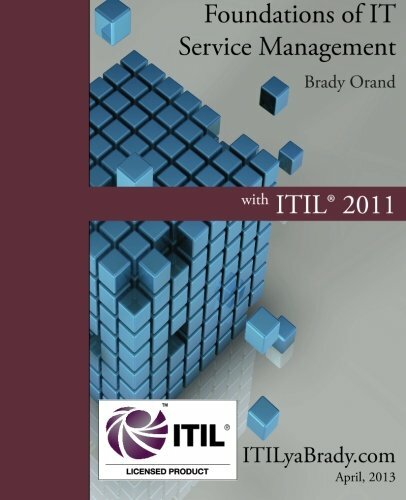 If you are planning to take part in ITIL 2011 Foundation Exam, Foundations of IT Service Management with ITIL 2011 by Brady Orand will give you a wide range of knowledge on the fundamentals of ITIL . It covers all the key concepts from ITIL 2011 Foundation Exam syllabus with examples of practice through the Gepetto's Restaurant real life scenarios. The breakdowns of each stage of the service cycle are well organized and comprehensible. It allows a student to get a good understanding of how each cycle affects the others through the transition levels. At the end of each chapter, there is a summary of important points that help a lot in memorizing the whole chapter. And chapter review questions are modeled after the real exam, so that, you can take your preparation accordingly. 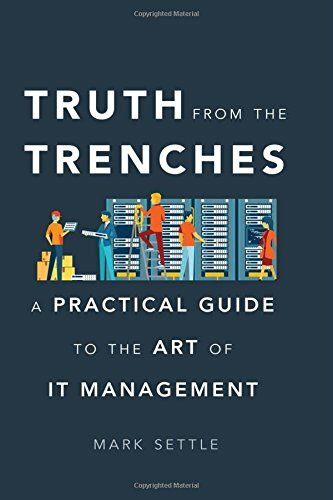 Truth From The Trenches is a well-written book in a conversational style by Mark Settle, Chief Information Officer at Okta, Inc. Whether you are starting a career in technology or you have been in IT for decades, this book is a practical guide for improving your own leadership capabilities as well as your organizations. Mark's extensive experience across numerous industries allows him to share this great advice with the readers in a very candid and approachable manner. He describes the key constituencies that an IT leader needs to influence, leverage, and manage to be successful. His practical recommendations will allow readers to improve their organizational impact and accelerate their career advancement. In the case studies, Mark also describes dozens of predicaments, challenges, and scenarios that you will likely face throughout your career. If you work in the IT sector, you cannot spend a single day without taking protective measure to strengthen your information security and privacy. 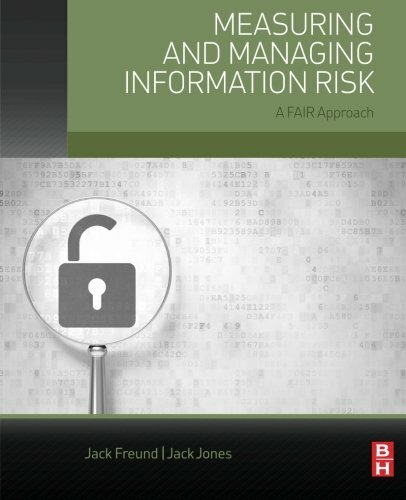 In Measuring and Managing Information Risk: A FAIR Approach, authors Dr. Jack Freund and Jack Jones have written a magnificent book that will change the way you think about and deal with IT risk. The book details the factor analysis of information risk (FAIR) methodology, which is a proven and credible framework for understanding, measuring, and analyzing information risk of any size or complexity. Enterprises that already have one or need to build a risk management program, this book provides a unique and fresh perspective on how to do a basic quantitative risk analysis. Covering such key areas as risk theory, risk calculation, scenario modeling, and communicating risk within the organization, Measuring and Managing Information Risk helps managers make better business decisions by understanding their organizational risk. 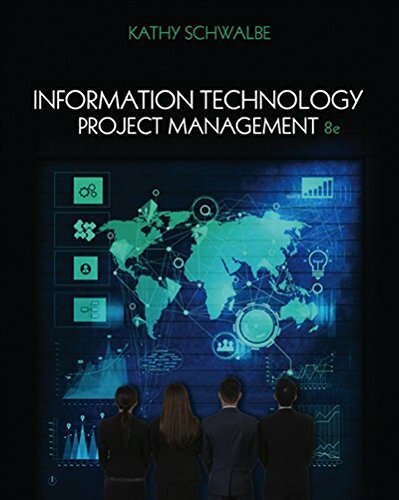 Information Technology Project Management is authored by Kathy Schwalbe is a book to give you a strong understanding of IT project management tools and techniques. If you intend to take part in the Project Management Professional (PMP) or certified Associate in Project Management (CAPM) exams, this book will help you to learn about the most recent skills of project management. This book is rich with related information and examples from familiar companies and will help you to understand the real project management scenario. There are adequate quick quizzes, exercises and ongoing cases to reinforce your learning. This book gives you a guide to using Microsoft Project 2013 to help you to master IT project management skills. Note: Fonts used in this book are bit small to keep the book compact. 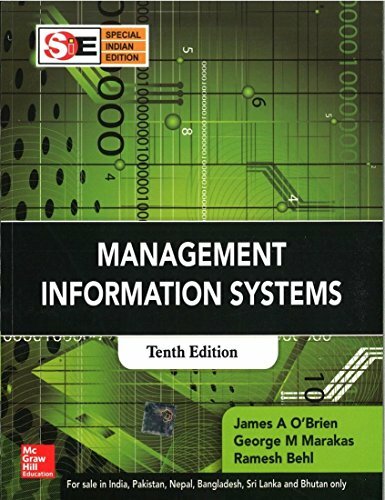 Management information systems by James A O'Brien and George M. Marakas provides an overview of the various IT needs and trends in their book. It describes how the available technology and business work in a synergy to meet these needs. This outstanding 712-page book goes beyond the basic concepts and gives a standard introductory of Information Management. Management Information Systems: Managing the Digital Firm provides an adequate general knowledge of the theme, a blend of technical knowledge and general managerial experience. This book is designed for business school students and provides insight into how today's businesses leverage information technologies and systems to achieve corporate objectives. It is written in a logical, rational format that is interesting as well as informative. 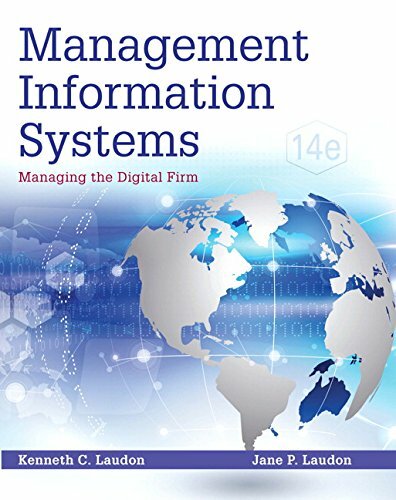 In the 14th Edition, Management Information Systems: Managing the Digital Firm includes concept questions and answers at the end of each chapter which helps the students to apply their cognition thus ensures a better understanding of each chapter. This book provides a solid overview of implementing finance principles and modern financial management concepts in the IT business sector. Most of the CEO's in IT enterprises are left in an elusive situation. They have a tough time while setting up the budgets. Activities like cutting resources from an ongoing business process in tight situations and the continuous struggle to keep pace give the CEOs nightmare. And the value of changes in cash flow is hard to demonstrate to the often skeptical stakeholders of an IT enterprise. 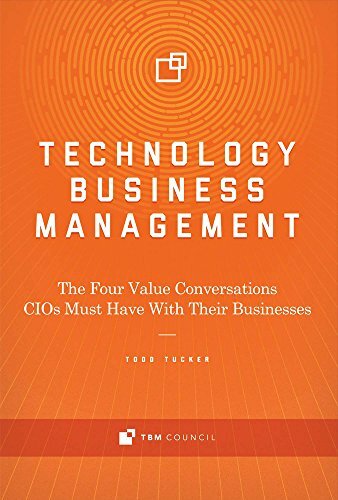 This book is a game changing handbook for IT executives, a pragmatic and transformational discipline for CIO's. This book helps to improve and communicate value to business partners through management practices. Technology Business Management provides an important contextual compliment to ITSM and ITIL, which were created to help run IT like a business. This work is extremely important in bringing the professional practices of management into IT business enterprises.